Evan who rode in back with was extremely personable and attentive and definitely put me at ease. (14-81370; E. Burgess, K. Baker). Caring + professional. The ambulance staff treated me well. Very understanding and put me at ease. (14-83557; M. Osborne, J. Rasmussen). Mr. Grady would be proud! (14-84300; G. Kendall, T. Dixon). Amazingly professional and outstanding. I have used ASM SEVERAL times and each time I have had an amazing experience of my family has had a fantastic experience. They always ease by anxiety and make me feel safe as I have seizure disorder and have used them often. ASM is the ONLY ambulance service myself and my family use. Outstanding job to everyone! Thank you so much. I can’t say it enough. (14-81534; G. Geres, M. Sparks). Very highly skilled – Showed concern. Everything was fine no complaints. After I pressed the button you were here in no time – very good service. Caring for others, act[ed] with urgency to situation. MANCHESTER and HARTFORD — Since August 2013 Aetna Ambulance Service and the Ambulance Service of Manchester have been sending out Patient Satisfaction Surveys to a random sampling of patients who have received emergency or STAT inter-facility services from our companies all over the respective service areas. Over 1000 Patient Satisfaction Survey responses have now been collected from ASM and Aetna patients. 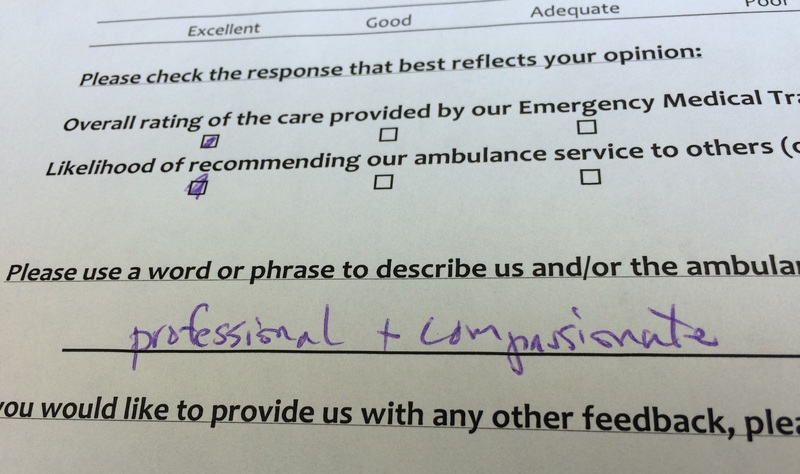 After answering 18 Likert scale questions an unprompted, qualitative field asks the respondent, “Please use a word or phrase to describe us and/or the ambulance crew” followed simply by a blank line. A staggering 35 percent of responses (352 of the 1000) used some version of the word “Professional” to describe ASM and Aetna. For example, true professionals, highly professional, professional and caring, skilled professionals, and more. Other leading responses include Excellent, Caring, and Efficient respectively. 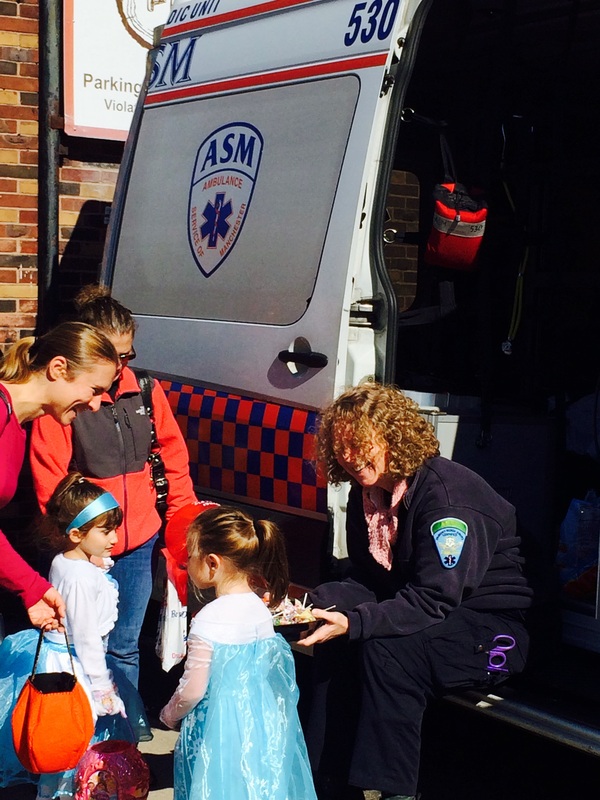 MANCHESTER — On October 25, 2014 Ambulance Service of Manchester Paramedic Genevieve Geres and AEMT Stephanie Boutot set up an “Amb-boo-lance” near Pinewood Furniture as part of Downtown Manchester’s Halloween Happenings. 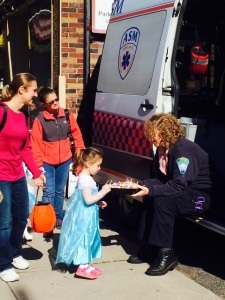 Genny and Stephanie gave out treats to the trick-or-treaters making their way to each store and business taking part in the event on Main Street. 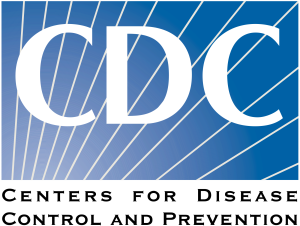 CDC is tightening previous infection control guidance for health care workers caring for patients with Ebola, to ensure there is no ambiguity. The guidance focuses on specific personal protective equipment (PPE) health care workers should use and offers detailed step by step instructions for how to put the equipment on and take it off safely. 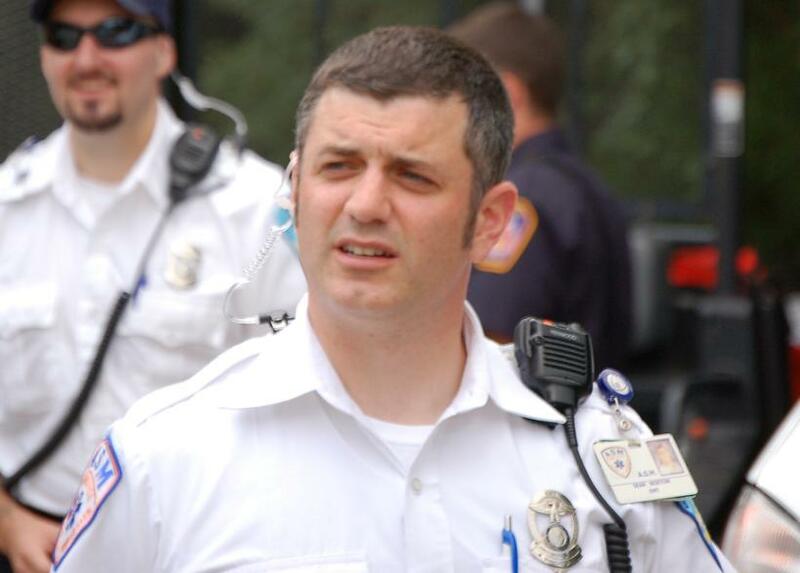 MANCHESTER – As of October 21, 2014, ASM’s Sean Norton has been cleared by Eastern Connecticut Health Network medical control for independent dispatch as a paramedic to the towns that ASM serves. Sean’s preceptors were Paramedic Dave White and Paramedic Supervisor Vinnie Maston. The full precepting phase can take ten to 12 weeks or more as the paramedic is prepped for the realities of the field. As with all precepting phases at ASM, Sean’s final approval came from Eastern Connecticut Health Network after shadowing Sean and his preceptor in the field as they responded to emergency calls. Sean started at ASM as an EMT-Basic in 2010 and graduated from the Capital Community College Paramedic Program. On behalf of the ASM Family, we would like to wish Sean the best of luck and say we are very proud to have such skilled professionals on staff. First time in ambulance…very good. Excellent. I felt very reassured. Highly professional and caring. (14-78770; S. Whalen, N. Foran). Very skilled and holistic approach. Great people you sent. (14-77937; M. Karr, A. Kramer). Professional and patient. Thank you! (14-78993; D. Slomcinsky, M. Kleza). Sensitive, caring and kind. (14-80025; G. Geres, C. LaChance). They were all very nice and helpful. (14-80745; R. O’Neil, J. Rassmussen). Very responsible and informative. Also assisted my husband who is legally blind so he could come along in the ambulance and help with information. (14-75510; J. Duval, S. Gregg). Outstanding + very professional! (14-74387; K. Baker, A. Cichy with Manchester Fire Rescue EMS). Skilled, professional, friendly, considerate, reassuring. (14-81291; K. Stock, T. Halligan). Very happy they were here. 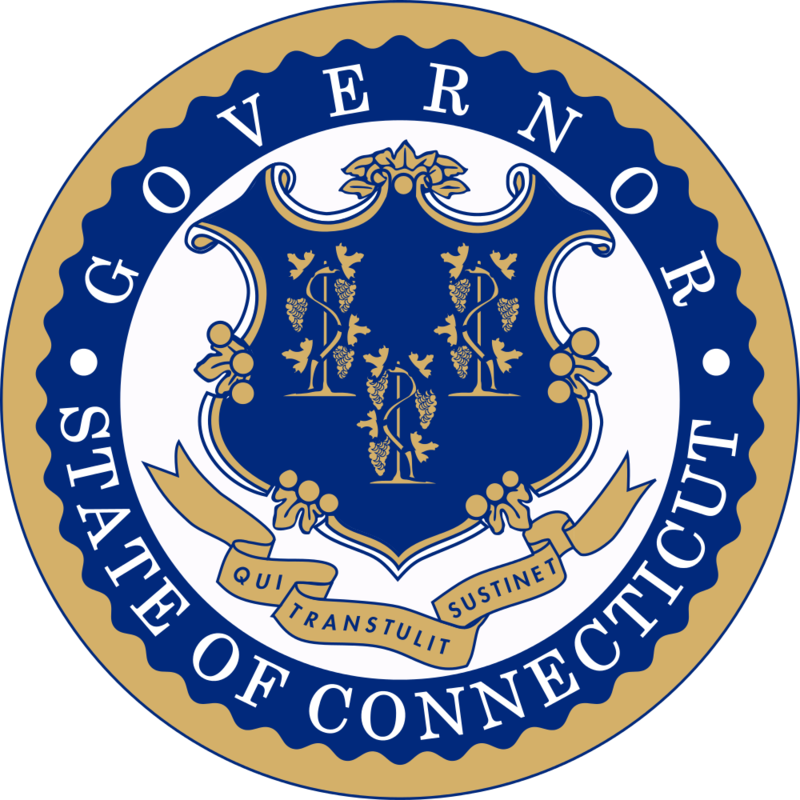 (HARTFORD, CT) – Governor Dannel P. Malloy announced today that the State of Connecticut is taking additional steps to strengthen the level of preparedness for the Ebola virus by enacting the quarantine and isolation protocols that were authorized under the order he signed last week. In addition, the Governor is directing that every hospital in the state perform a drill within the next week to assure that procedures and Emergency Medical Services (EMS) are up to standard. While conversations between different levels of government and state hospitals have been ongoing for months, the Governor today also announced that he is convening a Unified Command Team (UCT), chaired by Jewel Mullen, Commissioner of the Department of Public Health (DPH), to serve as point in the state’s ongoing emergency management efforts. The team will be responsible for the coordination of resources and personnel and provide a single point of contact for communication with the public. They will also be responsible for certifying that front line personnel at both acute care and community health care facilities and first responders have received the necessary training to deal with a potential case effectively and safely. Governor Malloy said that for several weeks, the state has been communicating with Connecticut hospitals and other health care providers providing them with the most up to date information and guidance from federal health authorities. Last week, Governor Malloy issued an order declaring a public health emergency as a precautionary matter. The order gives the Commissioner of the Public Health Department the authority to quarantine and isolate an individual or a group of individuals whom they reasonably believe has been exposed to the Ebola virus or infected with the Ebola virus. The order was executed as a precautionary and preparatory measure in the event that the state has either a confirmed infection or has confirmed that someone at risk of developing the infection is residing in the state. Earlier this month, Commissioner Mullen asked each hospital to complete a detailed hospital checklist for Ebola preparedness. During the Unified Command briefing, Commissioner Mullen said that all acute care hospitals had completed and returned the checklist. She said DPH also held a conference call with hospital representatives this week to review their preparedness efforts. Touching infected animals, their blood or other body fluids or their meat. 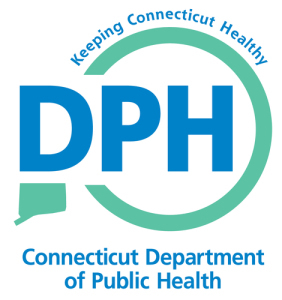 MANCHESTER and HARTFORD — The following are a list of documents, checklists and other background information related to the Ebola virus for use by Emergency Medical Services providers. Known cases remain isolated to the Dallas, Texas area and healthcare providers should continue to get their information from credible and reliable sources such as the Centers for Disease Control and Prevention. My thanks to the crew! Great experience. Guys were amazing! The crew was friendly and caring. I was really flustered by the car accident and couldn’t even tell if I was hurt. The crew took the needed precautions and had me comfortable and laughing on the way to MMH. (14-76252; E. Vaughn, D. Hammett with Manchester Fire Rescue EMS). Crew was very nice and comforting. Very professional. I cannot thank you team enough for the excellent care that they provided. (14-79209; S. Thompson, J. Bissell with East Hartford Fire Department). Very caring + attentive to the fact that I was in extreme pain. Having been hit head-on by another vehicle, the ambulance crew were so kind + reassuring, stating that I could never be replaced whereas a car could be + I certainly agreed. Thank you for your good care. (14-78261; M. Pacheco, A. Selko). Professional, well-mannered, courteous. (14-79192; K. Russell, B. Langan). Timely, skilled and compassionate. (14-77929; S. Howard, T. Dombroskas). Excellent paramedic. (14-78869; T. LaChappelle). The crew was very patient. Very knowledgeable and courteous. Your people are very professional. (14-80073; T. Dombroskas, S. Howard). 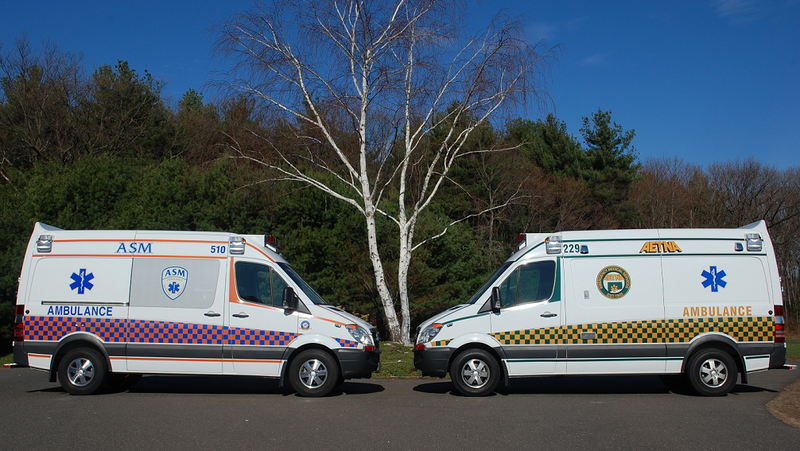 MANCHESTER – As of October 2, 2014, ASM’s Jeffrey Rasmussen has been cleared by Eastern Connecticut Health Network medical control for independent dispatch as a paramedic to the towns that ASM serves. Jeff’s preceptors were Paramedic Supervisors Melissa Osborne and Bob O’Neil. The full precepting phase can take ten to 12 weeks or more as the paramedic is prepped for the realities of the field. 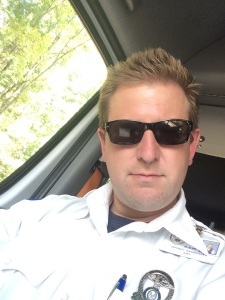 As with all precepting phases at ASM, Jeff’s final approval came from Eastern Connecticut Health Network after shadowing Jeff and his preceptor in the field as they responded to emergency calls. Jeff started at ASM as an EMT-Basic in 2010 and graduated from the Hartford Hospital-Goodwin College Paramedic Program. On behalf of the ASM Family, we would like to wish Jeff the best of luck and say we are very proud to have such skilled professionals on staff. Good afternoon. Attached is a “Detailed Emergency Medical Services (EMS) Checklist for Ebola Preparedness” issued by CDC and ASPR as well as a general press release from the Office of Governor Malloy on the issue. As stated in the checklist, its purpose is to “ensure the agency is able to help its personnel detect possible Ebola cases, protect those personnel, and respond appropriately.” Coordination and communication with receiving hospitals will also be an important element of managing any suspected cases of Ebola. Please review this information and consult with your EMS Sponsor Hospital for specific guidance. Extremely caring – Persistent in showing Pt the seriousness of problem. EXCELLENT TEAM!!! VERY professional. (14-48664; R. O’Neil, B. Mathiau). Extremely empathetic! Thank you so much! 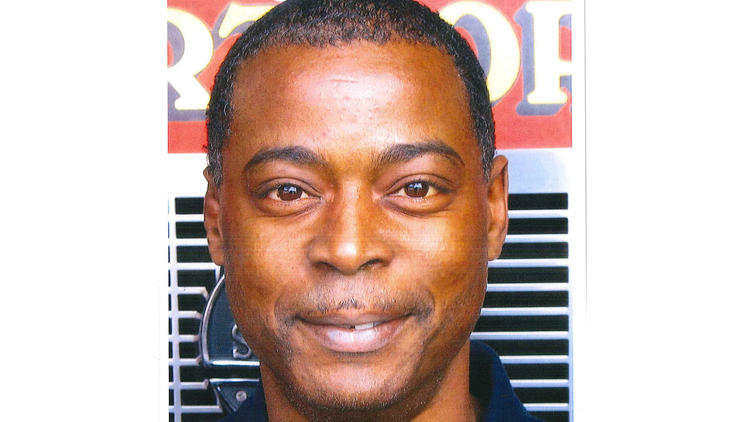 The two responders stayed with me at Hartford Hospital until hospital staff took over. I really appreciate their attentiveness. (14-70886; M. Levasseur, R. Anderson). The EMT staff was professional and caring. (14-73254; M. Carter, R. Mara). Highly capable. (14-72855; M. Karr, S. Jachym). Professional + caring + prompt. Caring + professional “lifesavers” (14-72992; V. Maston, N. Raiola). The crew was very professional. Great service. Great job guys, thank you. (14-74790; D. White, S. Norton with East Hartford Fire Department). 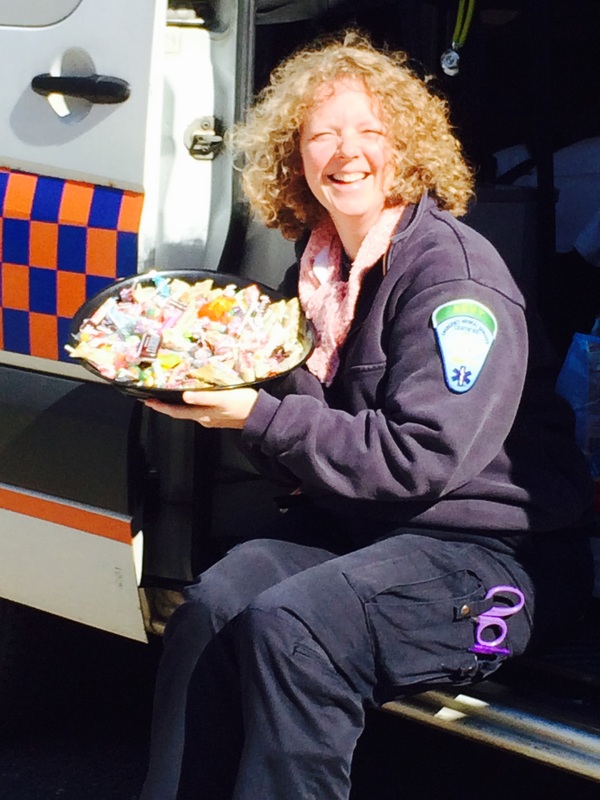 The paramedic went the extra mile for me…thank him for me please! (14-76531; R. Bilodeau, J. Hornish). The paramedic was great and caring! 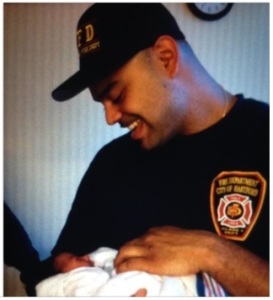 The paramedic listened to me about what was going on with my baby. She didn’t just look at what my daughter was doing or just what her vitals were showing…she actually cared and made me feel at ease…about what was happening to my baby. (14-74530; S. Allen, D. Tedeschi). Professional while being personable to relieve & calm nerves. (14-74091; S. Thompson, R. Fross).